This GRAND production by Vladimir Vasiliev is your complete guide to knife training; it presents a new vision of knife work. You will get the most comprehensive lessons on choosing your blade and the history of knives, swift draws on the move and subtle conceals, as well as an unbelievable variety of cutting and stabbing work, developing speed, agility, peripheral vision, wrist power and dexterity, precision of contact and dosage of impact, 5 levels of fear and fear dissipation, professional work with the handle, tip and flat of the blade, and effects of weapons on your psyche. You will realize how tension causes loss of speed and accuracy, leads to injuries, and increased bleeding. You will also meet the double challenge of realistic knife fighting - knife cuts and stabs combined with strikes, pushes, holds and ground work. Experience the rarely seen professional Short Work in action; cutting through 2 attackers in one slash, working with 2 blades in one hand, and flash disarms of 3 knife-wielding attackers! Learn to cut through your fear and arm yourself with Unconditional Mastery. I have never seen anyone as so complete skilled as Vladimir! Vladimir is a professional of the highest level. Knowledge is power-and the skills that you learn in this DVD may save your life and those that you love and care about.At the end of the day :Your life is your responsibility.It is a gift from G-d and noone has the right to take it away from you.This knife DVD is the most realistic and practial demonstration of skills and drills.The once classified method of real life training is yours for the taking.TAKE IT!PRACTICE!Self mastery that you may gain will carry into everything that you do in yout daily life,you will be more relaxed,confident..and alive.No matter what style you practice- this DVD will only make you better.Merci! For anyone interested in realistic, effective & reliable blade work this material provides eye opening & jaw dropping guidance for years of training. Advantage of a natural movement & instant adaptation based work is spelled out, brilliantly illustrated & packaged into lucid explanations & breath taking demos. KNIFE UNCONDITIONAL MASTERY scrutinizes nightmare of confrontation with multiple armed opponents into a difficult but manageable task. Obviously mastery in dealing with such task is not unconditional but contingent on possession of certain skills & qualities. Still title for this DVD is chosen well because the truth is we all UNCONDITIONALLY possess skills & qualities required to master this & any other task. What we lack is commitment to unlock them. Message delivered by KNIFE UNCONDITIONAL MASTERY is truly fascinating. It is not technique, conditioning or motivation comprise a good FIGHTER but ability to cleanse from pride, fear & self pity. It is that extra mile we're choosing not to go separates us from UNCONDITIONAL MASTERY. Those willing to make that mile shall find this DVD to be exciting & inspiring roadmap. Rookie or professional, everybody will find distance to cover. This video gives a non-Hollywood presentation of the realities of professional knife work against armed and unarmed attackers. It shatters typical presumptions made regarding knife encounters and cuts through the veneer of false confidence so often seen in traditional knife systems. While other videos on the market begin with stances and protective postures, which purport to increase survivability, Vladimir shows very clearly that it is fear in the body that causes such stances to appear, that these actions can impede range and mobility, and how these actions can expose an attacker's weaknesses. Where other systems teach how to gain the advantage through speed and timing alone from a positional viewpoint, Vladimir presents the material from a purely movement perspective and offers a holistic picture of knife work that is essential in developing total situational awareness and the ability to work freely and prevail under duress. Along with the amazing unchoreographed demonstrations and concise instruction, this video reveals a good amount of trade-craft that is rarely seen elsewhere. You'll learn how to develop accuracy through relaxation, learn the swift and subtle draws of the professional, develop deadly-efficient multitasking ability (short work) against several opponents at all levels, undergo a comprehensive treatment of knife selection and selection psychology, and learn to achieve independent body motion to fill gaps without telegraphing intent regardless of the implement in-hand. You'll also learn fight-ending tactics in a knife-on-knife situation that are very simple yet brutally effective. This video will help you build a real foundation for professional work and is your ticket to achieving full-spectrum dominance in offensive and defensive knife situations. Even at the tip of a blade we learn the guiding principles of Systema: the value of good breathing, relaxation, movement, and precision. We are reminded that there is fear in aggression and the foundation of that fear is tension... and tension is good to work against. Often, when I think of Vlad, I think of having some serious fun. This video is loaded with fun and seriousness. The shadow of Vlad's military training is not far from him, this is serious work. Yet he presents this material with humor and personality. 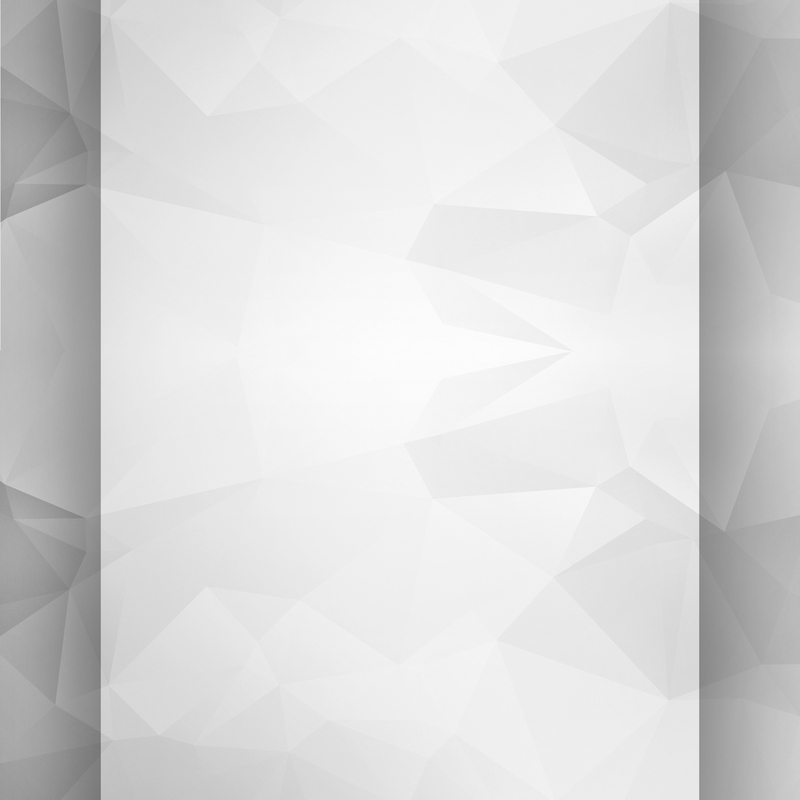 Blemishes are not edited out, but are used as learning tools. We are told that: "Your calmness will give you healthy old age". Sound advice, on many levels. Short work, playfulness, basics, advanced and brutal work, it's all here at the tip of a blade. Also, there is a nice section discussing blades and the pros and cons of each type. Unconditional Mastery is the Bible of Blade Work. 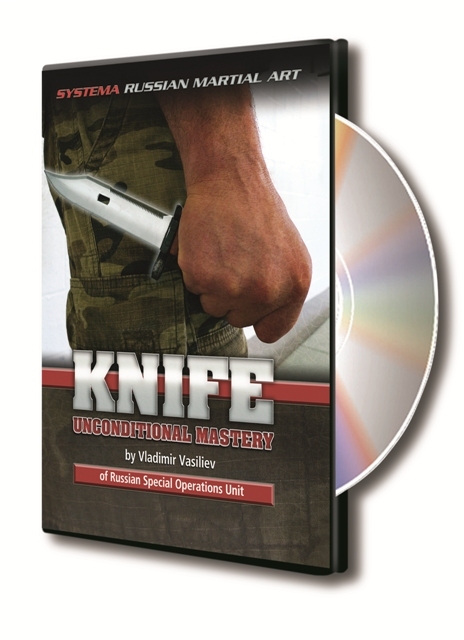 I just finished viewing Vladimir Vasiliev's new DVD "KNIFE Unconditional Mastery" and if I could sum it up in one word phenomenal. This particular DVD in my humble opinion is his best work yet. The information and drills are laid out in such a detailed and progressive manner that everything being shown builds on itself. Vladimir's demonstrations are incredible, timing, distancing, superior body positioning are all there. The real beauty for me is that he creates everything on the spot as needed nothing is choreographed. This reminded me of last Summer Camp, Vladimir and Konstantin had us working all week on a nice progression of touching, pushing, and striking with fists, stick, knife and shovel, everybody was moving nice and naturally, then on the last day Vladimir demonstrated a knife disarm and then asked if we would like to try it, of course we all said "yes" then we proceeded to fumble and fall apart with what seemed to be the complexity of the technique. Vladimir looked out at the crowd and shook his head saying "You where all moving so well, this is why I do not like to show technique". 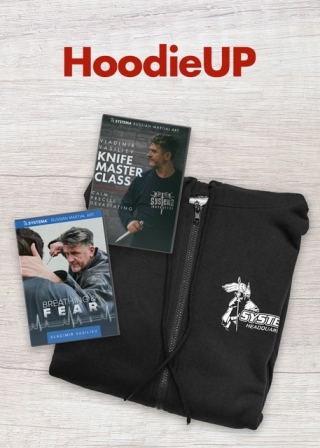 Now let me just add it was those older Systema tapes that pretty much shook my martial arts foundation and got me to immediately seek him out and experience this level of mastery for myself and that the "Fundamentals of knife Disarming" is one of my favorites DVDs in my Systema library. However, "KNIFE Unconditional Mastery" is the best knife DVD I have had the pleasure to see, some of the topics include characteristics of the knife, drawing the knife while moving and from a concealed position, point work, utilization of the entire knife, offensive, defensive, multiple attackers and so much more. In fact the demos from Vladimir's knife seminars alone is worth the price of admission. Anyway see for yourself, I promise you will not be disappointed.